As a loan officer on the Jerry Berry team, we have over 30 years of combined experience in the Mortgage Industry. We always have our client’s best interest at heart, our main goal is to provide the best option for your mortgage needs with an added benefit of creating life long relationships in the process. 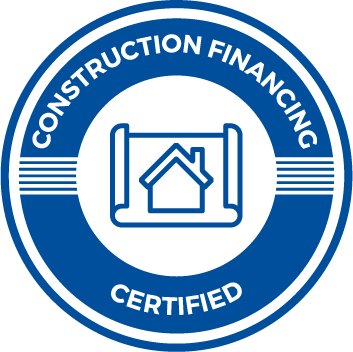 We are prepared to work with you from start to finish, whether you are buying a home, looking to refinance or just seeking advice on the home buying process. With home ownership as your goal, we are honored to be a part of this process and help make it an enjoyable and rewarding decision. 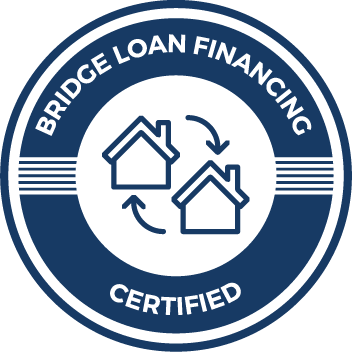 Extensive and wide ranging experience allow our team to be able to handle all types of loans ranging from VA, FHA, VHDA and Conventional. Whether you are a first-time home buyer or an experienced borrower, you have come to the right place. Contact our team at any time for all of your mortgage financing needs!